Top > Study > Internet shopping > What become of you when your credit card is misused? ■ What become of you when your credit card is misused? By the way there is a way to settle the accounts by use a credit card that user tell dealer to theirs credit card number by the Internet and pay for a card in one of the way to settle the account of the Internet shopping. However the credit card that was lost or robbed may be used settle accounts. And a card number may be stolen and used when settle accounts by credit. In such cases people who have a credit card don't bear responsibility in general. First, if you possess a lost card is embezzlement of lost property under the Penal code and used that card for the Internet shopping is false pretenses. And if you possess a card that was robbed is about that card is theft and if you used that card is false pretenses. 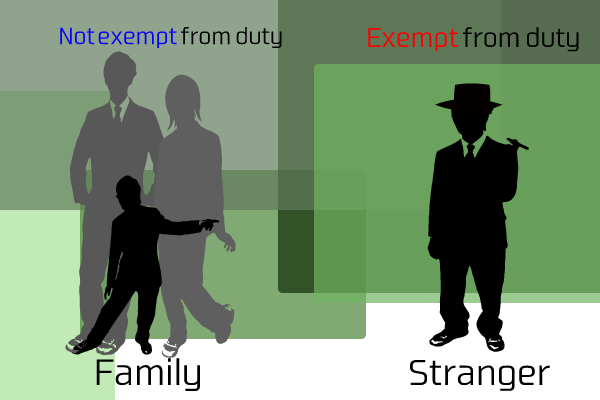 ▲In the case of a member's family misused it is payment of the price for goods isn't exempted. Further about such fare is there is a valid precedent without violating public order and standards of decency. And in the case of a card was misused because the card number was known to a third party is a member needless to manage to his card as far as that, and the card company can't demand the user to payment. But the user bear the responsibility in the case of the user should take liability for the return, for example the user cooperated with a unfair user or the user didn't report unfair use nevertheless he knows this fact.